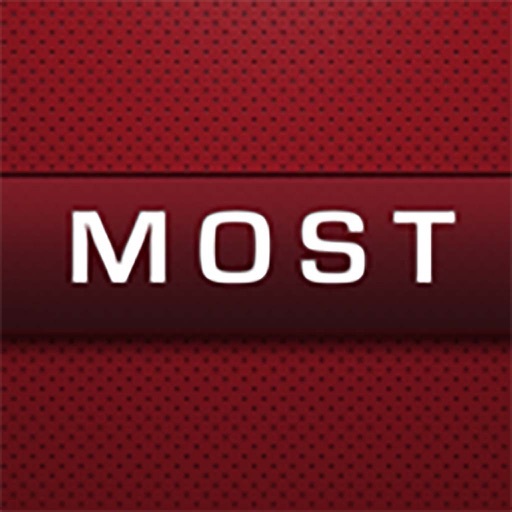 MOST1 by Clionsky Neuro Systems, Inc. 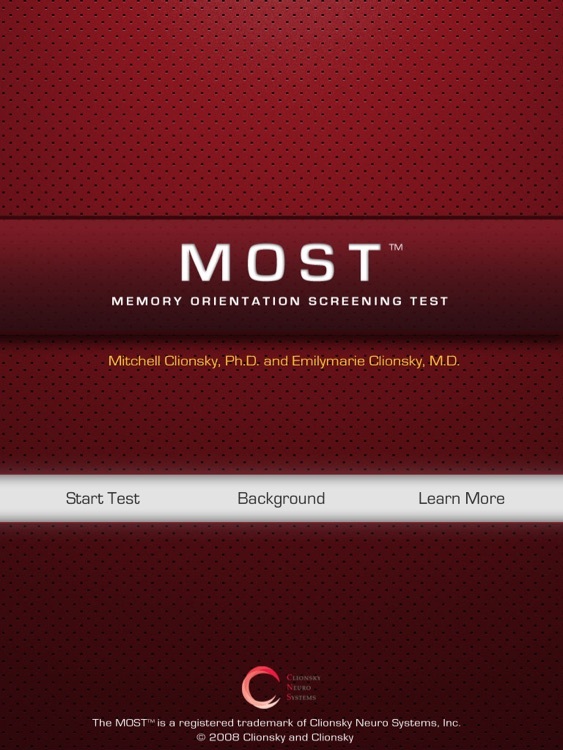 The Memory Orientation Screening Test (MOST™) is an easy to administer, highly reliable, and validated measure of cognitive functioning for older patients. 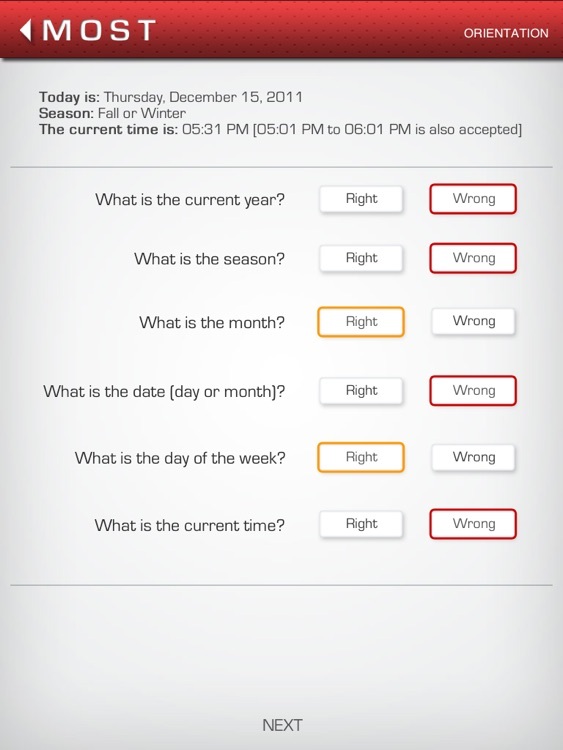 The MOST has been designed to use in a problem-oriented medical visit, a Medicare Annual Wellness Visit, and in hospital and rehabilitation settings. 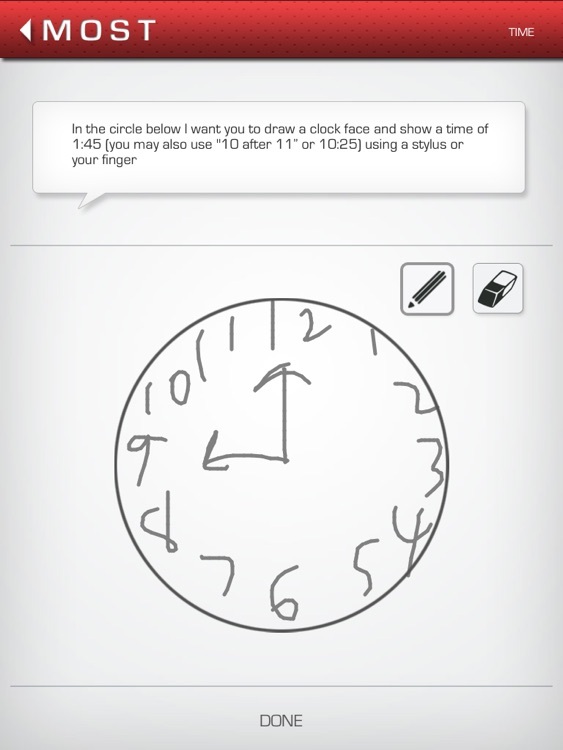 It takes less than five minutes to administer and score by staff members. 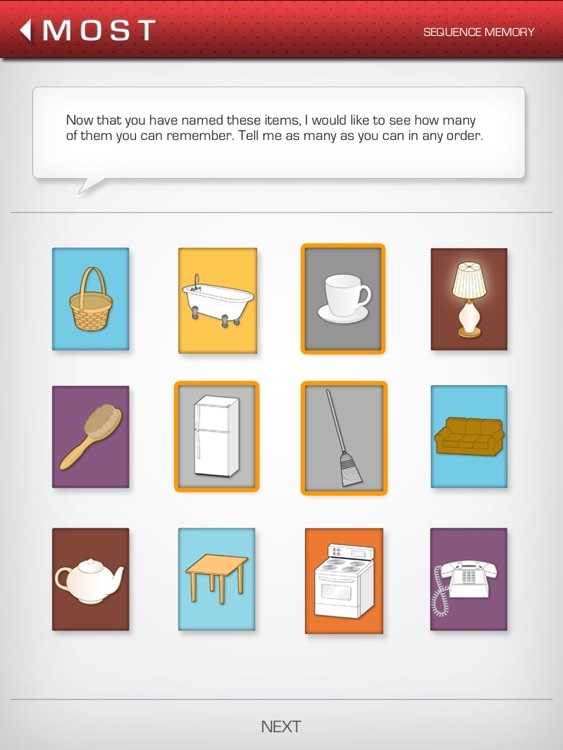 The MOST combines four tasks of memory and executive function into a 29-point score that accurately separates patients into normal, mildly cognitively impaired, or demented categories. Validation studies of the MOST have appeared in peer-reviewed journals. 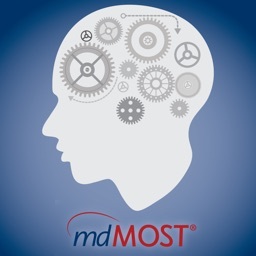 - Automated score calculation and comparison of the current score with previous MOSTs or an MMSE. - Diagnostic classification and a series of research-supported care options included with summary report. 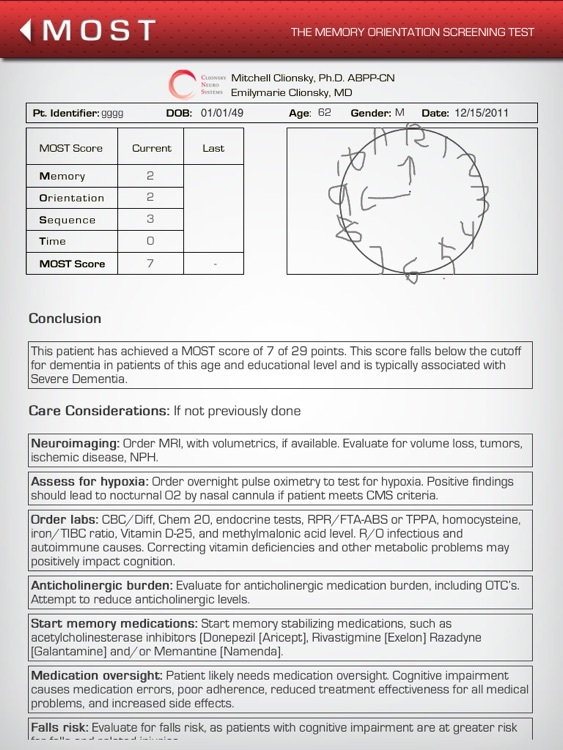 - You can email the report and download it to paper or include it in an EHR. 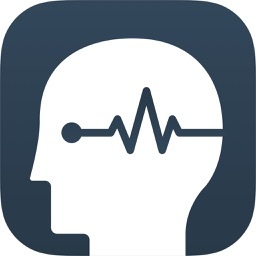 About Clionsky Neuro Systems, Inc.
CNS-Neuro is an emerging neuroscience company created to develop, deliver and support technology-based diagnostics and treatment protocols using a model of integrated scientific research and clinical practice. 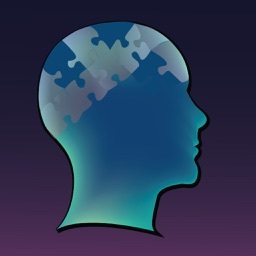 Its principals are Mitchell Clionsky, Ph.D. ABPP-CN, a board certified clinical neuropsychologist, and Emily Clionsky, M.D., an internist and psychiatrist. They are located in Springfield, MA. 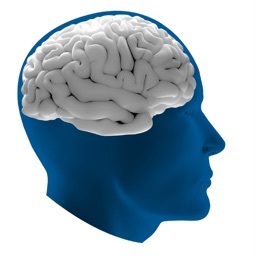 At CNS-Neuro, we focus on patients at high risk for cognitive loss. We strive to improve patient outcomes and quality of life and provide care in the most efficient and cost effective way.